Na Delay! Na Dar! Payment Befikar! Why to select Tradeindia Payment Protection Plan? No Setup & Operational Cost. What exactly does Tradeindia Payment Protection offer? Tradeindia Payment Protection provides a method of secure & trusted transaction. It offers a great buying and selling experience to the users. What is the need of sellers' bank account detail? Bank account information of sellers is needed to make direct payments into their account. It will be done after buyer acceptance for the product delivered. 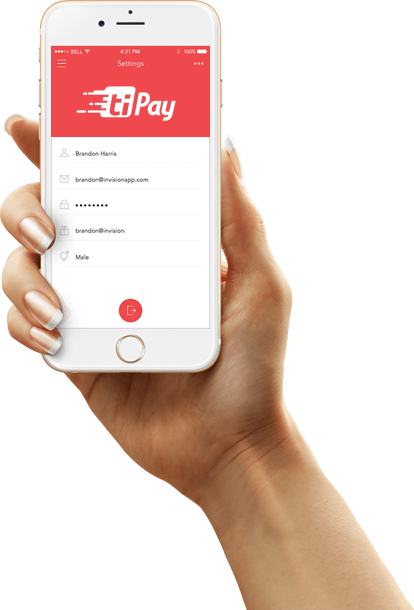 Is there any charge to use Tradeindia Payment Protection? No, there is no charge. The service is free of cost. What kinds of payment methods are there? A buyer can pay through Debit Card, Credit Card, Net Banking. 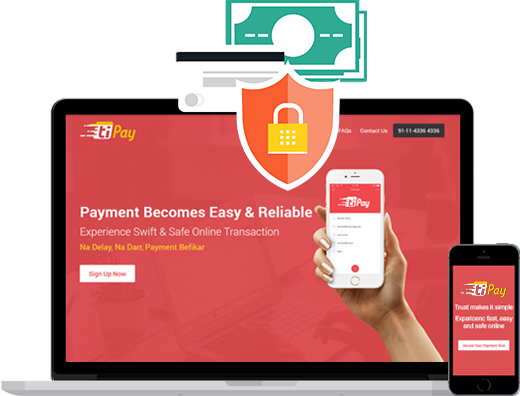 How does TIPay work? It is a series of a few steps. It works as a reliable and safe platform for buyers & sellers. Can a Buyer or Seller cancel an order? Yes, both buyer and seller can cancel the order before the shipment. There is some error !! Copyright ? 1999- Infocom Network Limited.